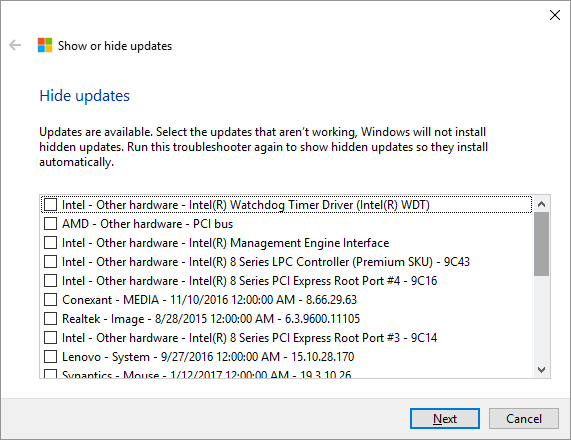 “Hi Wally, I installed Windows 10 updates to get the latest version and it installed some drivers that I didn’t want anyways.. It caused a blue screen error. Wally’s Answer: Blue screen errors are usually caused by corrupt drivers. In Windows 10, the Windows update feature downloads and installs device driver updates automatically. This usually works fine, but sometimes the driver released by the manufacturer actually prevents that device from functioning correctly if the driver has bugs in it. In which case, you need to get rid of the new driver and reinstall the older version of the driver. The user sees a blue screen error, and audio or video does not work after installing Windows updates on Windows 10. 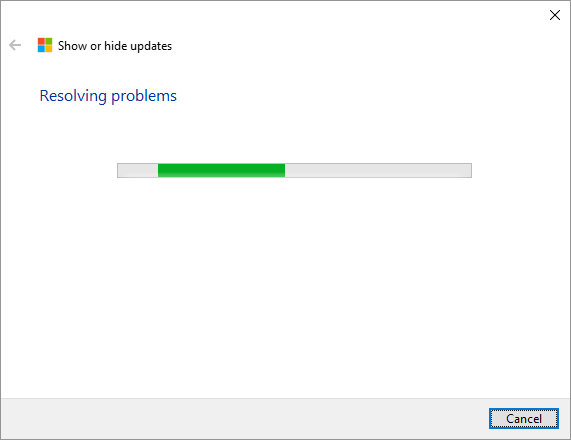 The user wants to disable driver updates in Windows Update. Here are some ways to fix the Windows 10 automatic driver update issue. 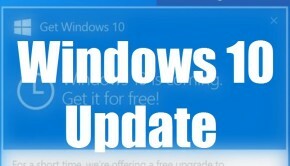 How To Skip Device Driver Windows Updates in Windows 10? 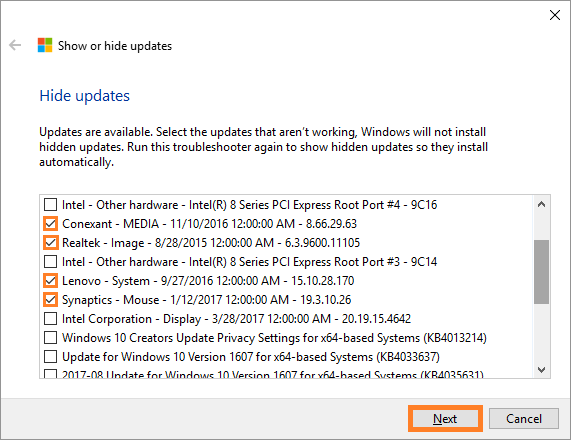 You can skip device driver updates in Windows 10 by using a handy diagnostics utility provided by Microsoft. 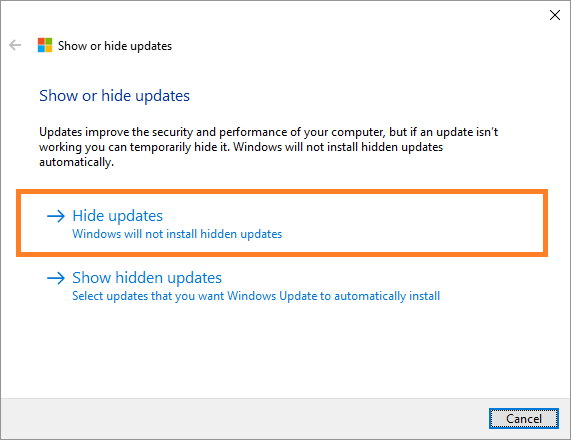 You simply need to download and run this utility to hide optional updates that you don’t want Windows to install. Select the updates that you want to hide. Typically, you would want to hide driver updates for Audio, Video, and Network Hardware (Ethernet and Wireless) since these are the drivers that normally cause blue screens and issues. 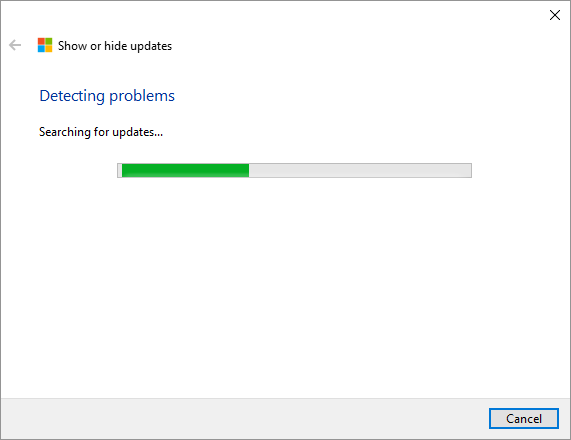 It should tell you which updates were successfully hidden. 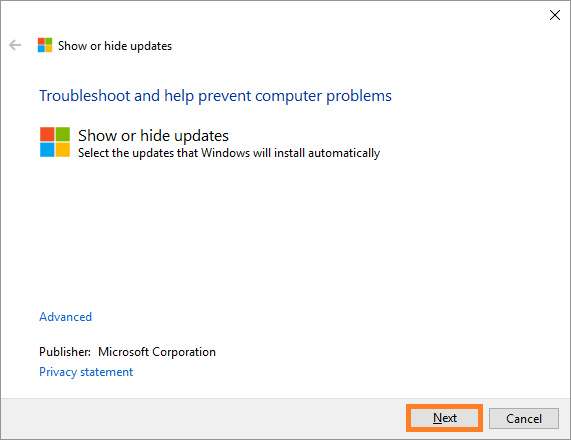 Click Close the troubleshooter to close the troubleshooter window.